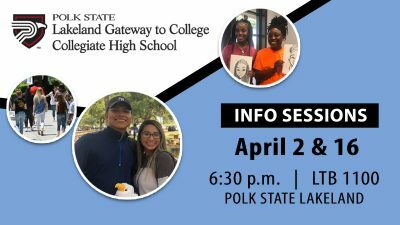 Polk State Chain of Lakes Collegiate High School has once again brought home honors from the Florida Health Occupations Students of America (HOSA) Leadership Conference. Juniors Allison Huffman and Kat Santiago-Tate won in Forensic Science, qualifying to compete at HOSA’s International Leadership Conference in Nashville in June. Santiago-Tate explained that the event involved two rounds of competition, including a written exam and a case study in which students examined clues to determine a fictional victim’s cause of death. The Polk State Chain of Lakes chapter received the Chapter Reflection Award, qualifying it to compete in the Outstanding Chapter event at the national conference. Polk State Chain of Lakes Collegiate HOSA Advisor Suzanne Ramjattan Halverson was named category chairperson for the state organization’s competitive events committee. 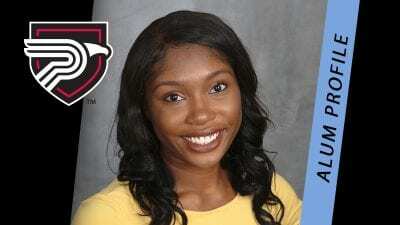 Sarah Fleischman, a Polk State Chain of Lakes Collegiate High School alumna, was installed as HOSA’s state president. Fleischman, who graduated from the high school in 2015, now studies at the University of Florida. Juniors Ysarah Preval, Kissimmee, Kanisha Redmond, Kissimmee, and Marlene Zapien, Bartow, placed fifth in the Community Awareness event. 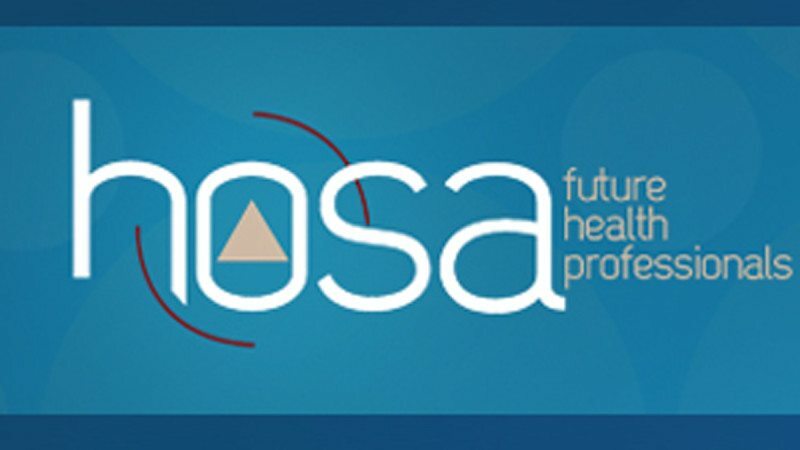 HOSA-Future Health Professionals is a national organization for students pursuing careers in the healthcare industry. By providing students with opportunities to develop knowledge, skills and leadership, it aims to enhance the delivery of compassionate, quality healthcare. Polk State Chain of Lakes Collegiate consistently performs well against other HOSA chapters across the state. Last year, for instance, more than a half-dozen students qualified to compete at the international conference.